Spending your holiday in Tossa de Mar without visiting the Romantic Bar? Difficult to imagine! 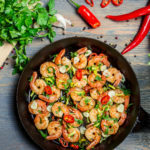 Nice decor, relaxing atmosphere and varied live music: these are the secrets of the success of one of the best places to go in the seaside resort. 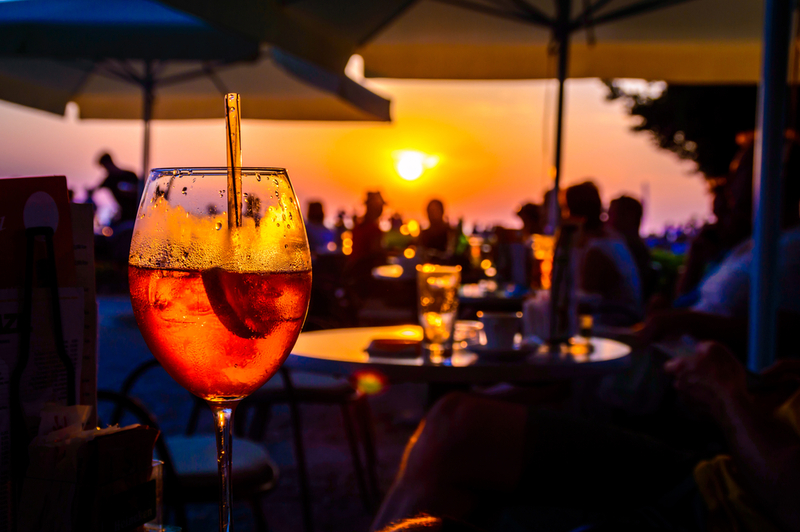 For a romantic evening or with friends, the Romantic Bar has already attracted many locals and tourists visiting the Costa Brava. This little corner of paradise is tucked away in Tossa de Mar’s town centre, not far from the main beach. In a little garden off the bustling tourist route, you will find some tables where you can go for a drink. Citrus colours and refined decoration, atmospheric lighting at nightfall and live concerts in high season, the Romantic Bar is aptly named! If you have chosen a romantic getaway in Tossa de Mar, you cannot miss this bar! You can enjoy this exceptional environment from morning till late at night. During the day you can enjoy relaxing and having a drink there. We do recommend however that you come in the evening: at nightfall the place is even more charming. 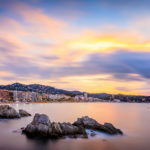 Organize your romantic getaway on the Costa Brava now! 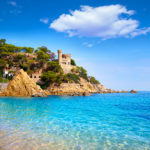 Book a dream holiday in Tossa de Mar. 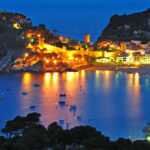 See holiday rentals in Tossa de Mar. The quality of the evenings in the Romantic Bar is not limited to its decor or exceptional surroundings! The place serves excellent cocktails made from quality produce, which may also be accompanied by some tapas. 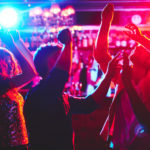 Despite its increasingly popular reputation in Tossa de Mar, this bar is good value for money and you can choose from cocktails at around 4-5€ and sip them while listening to one of the guest musicians. In high-season you will be able to listen to different singers and musicians for free in the Romantic Bar. 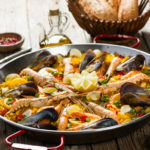 Flamenco, blues, the music is varied for the pleasure of holidaymakers!